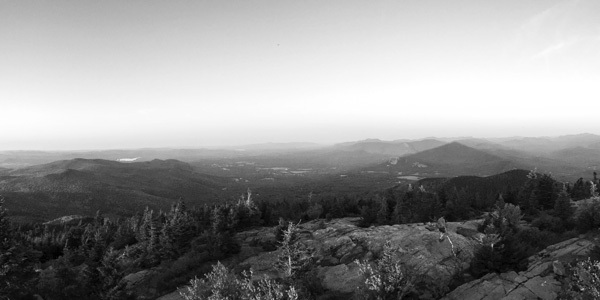 Completing the 48 - 4,000 footers in New Hampshire is an amazing accomplishment! 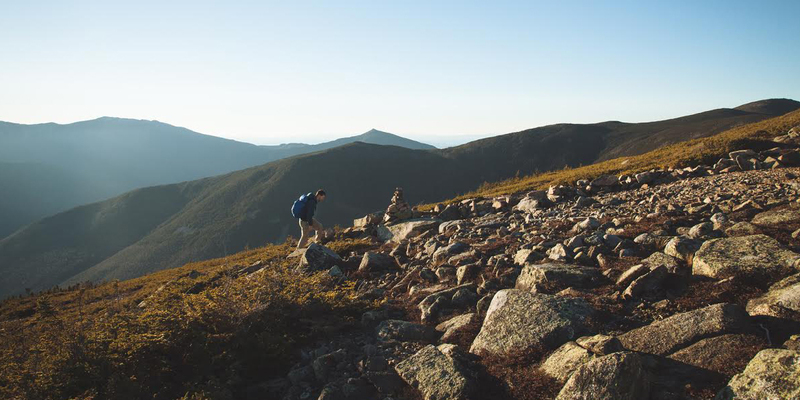 We would love to help you check off boxes in the mountain ranges of New Hampshire: Presidential, Carter-Moriah, Franconia Ridge, Twin, Sandwich, Kinsman, Willey, Pilot, Pliny or the Pemigewasset Wilderness. 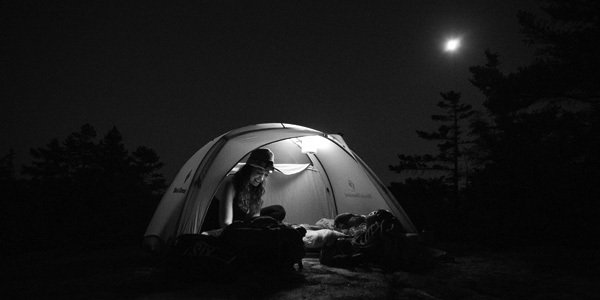 Whether you are new to the pursuit and need some hiking guidance or broadening your horizons we are here for you. If you aren't currently familiar, we will teach and then demonstrate the following skills to you during the hike. We work hard to ensure your safety. [ ] Under Garments: Please avoid cotton. Wicking material is ideal. [ ] Pack with Waist Strap: A 20-30L pack is the recommended size for one day climbs. Your pack MUST have a waist strap. A backpack will not suffice. [ ] Hiking Pant or shorts: Synthetic climbing pants offer a wide range of versatility. You can wear them alone on hot days, or in combination with the base layer on cold days. The thickness (insulation quality) should be based on how well you do in the cold. For most of our adventures snow pants will suffice. [ ] Hiking Boots or Trail Running Sneakers: Sturdy shoes with closed toes and secure ties are mandatory. Hiking boots provide extra ankle support. To help prevent cramping and heat related injuries, you will need at least 2 liters of water per day. Water is preferred, but other liquids such as gatorade help replace electrolytes and work well, too! Hydration bladders work well if you have experience with them. Otherwise, bring 32oz. Wide Mouth Nalgene bottles if you have them. You do not need prior experience to join us! The 4,000 Footer Climb is designed for all ages and experience levels. The weather above treeline can be extreme and participants should be prepared for exposure to high winds. We will work hard to ensure your safety, teach you the necessary skills and keep the excitement level high! We usually will go out in the rain and wind. Lightning will reschedule or end our course. Please plan for all weather conditions. We may just alter the plan based on the weather forecast. If beautiful sunrises make you happy then the Summit at Sunrise is the way to go. We hit the trailhead around midnight so that we summit as the sun comes up. Often, above the clouds. We require that you stay with us the night before and arrive early for a gear check.